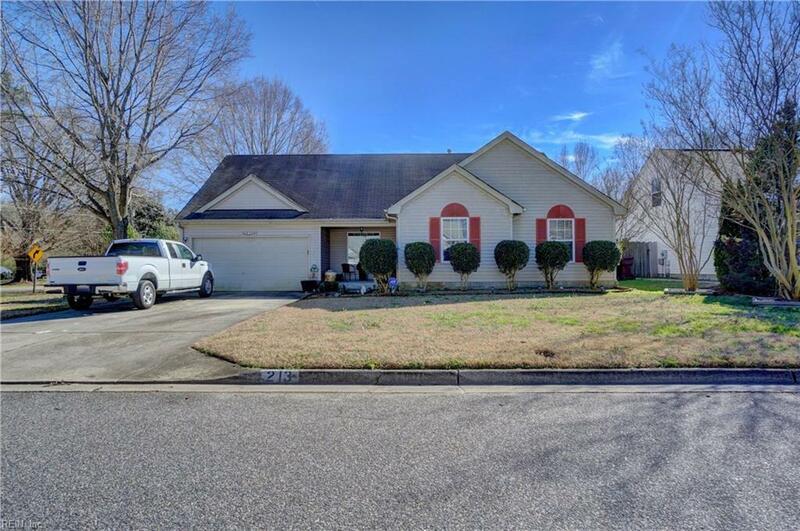 213 Rose Ash Way, Chesapeake, VA 23320 (#10242916) :: Abbitt Realty Co. They say location, location, location, well this home has it! 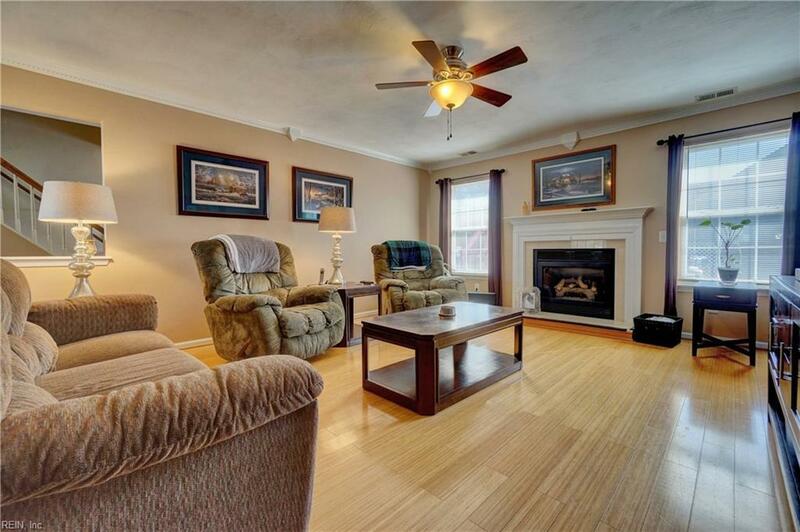 Prime location in Chesapeake, close to shopping, Chesapeake General Hospital, interstates, restaurants and a great school district. 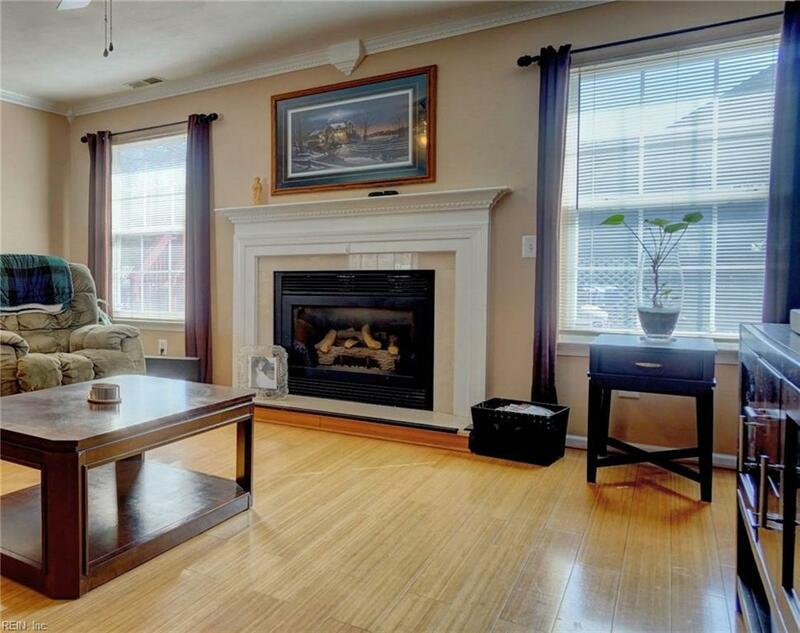 Situated on a large corner lot with lots of curb appeal. 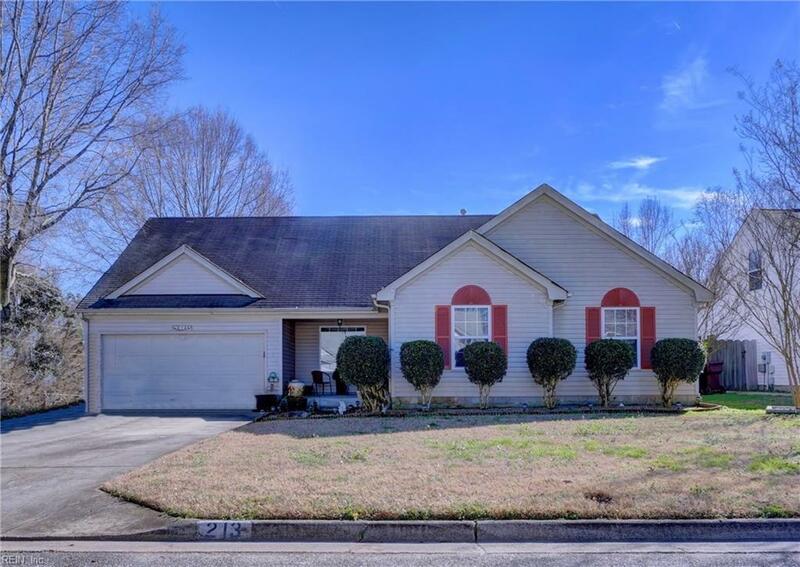 This home boasts 4 bedrooms,2 bathrooms, open floor plan, finished room above the garage, eat-in kitchen and tons of storage. Enjoy the Summer days in the above ground pool complete with deck and privacy fence. Perfect place to call home!